Whew this weekend was crazy busy, but very productive and lots of fun!! I headed to Knoxville this weekend, and between moving and seeing a lot of amazing friends, it was an awesome weekend. More details on the move to come, but since its the 1st of the month, I wanted to share my scripture I am memorizing for the next 15 days. 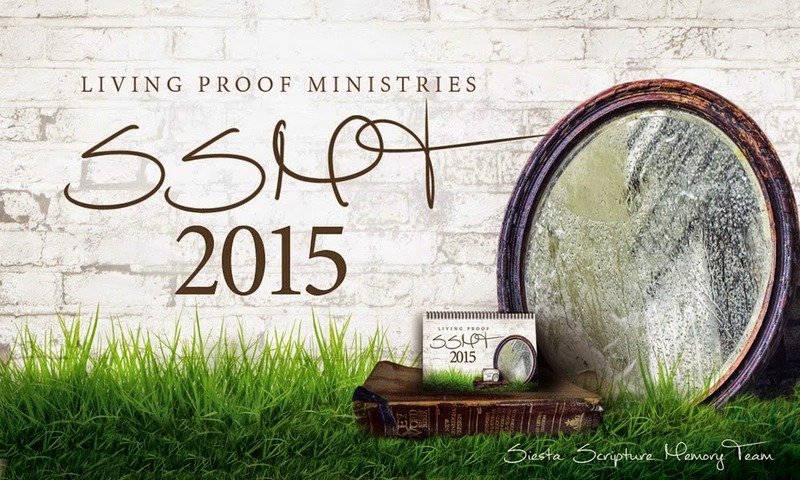 This weekend, I listened to the Passion conference in Houston. 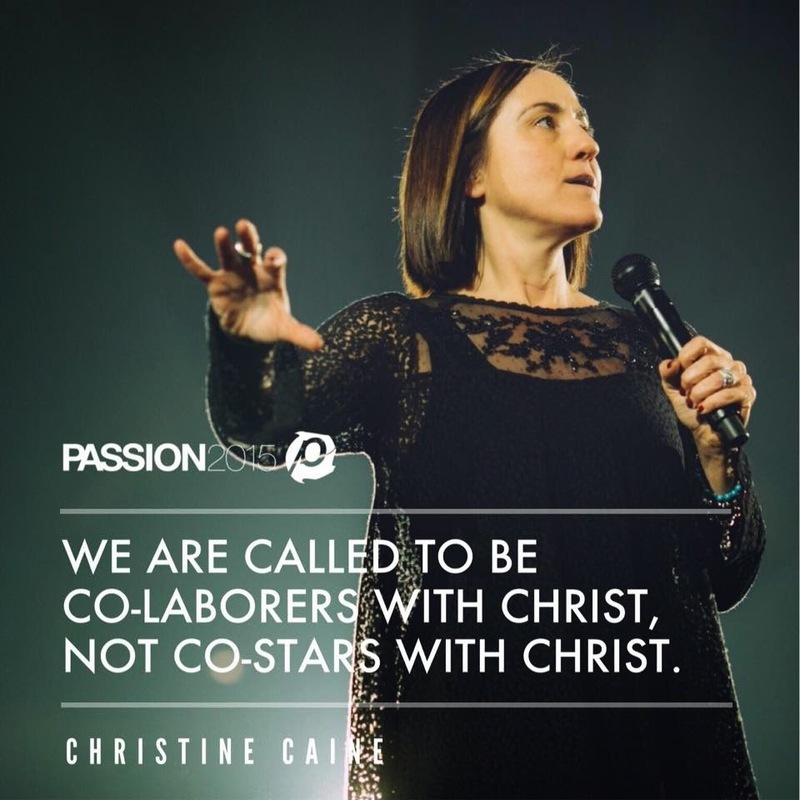 I loved the reminder from Christine Caine, who said - "We are called to be a generation that is on mission for the Kingdom of God. We are called to do the work that God as set before us." What an incredible reminder!